Flipkart, in September, had made it compulsory for smartphone users to download its app to continue using Flipkart on mobile but recently this India’s e-commerce giant Flipkart last week announced Flipkart Lite, a mobile web app developed in collaboration with Google. Flipkart admitted that its app only strategy was a wrong decision and now after admitting the mistake it has launched its lite app for mobile browsers. Just after 2 days of the launch of Flipkart lite for smartphones, Snapdeal also followed the same strategy and has recently launched Snap lite. 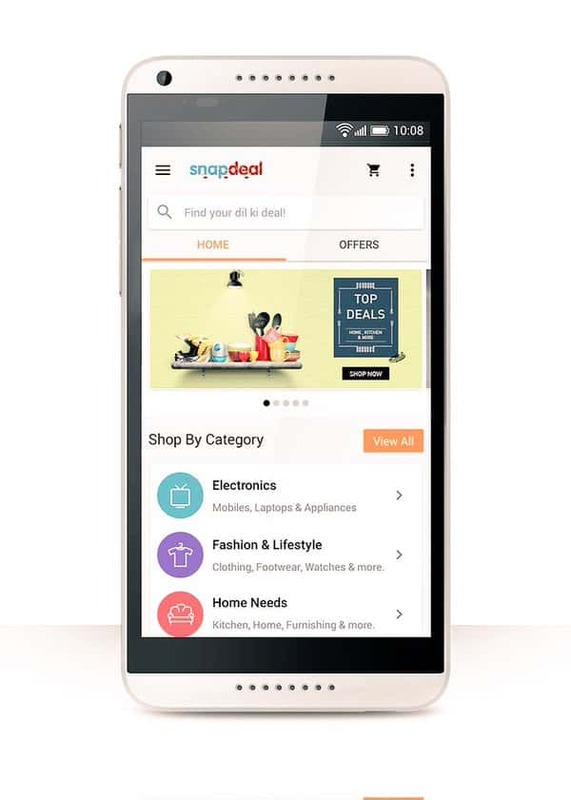 Snapdeal’s chief product officer Anand Chandrasekaran claimed that the new mobile version of Snapdeal.com, Snap-Lite, is 85 per cent faster than the original mobile site. Flipkart partnered with Google to build the mobile website, optimizing it to make use of Google Chrome’s newly supported notifications feature, alongside home screen access. Flipkart had access to three new tools from Google’s Chrome team, including Service Workers, meant to aid development for poor Internet. The report quotes Rahul Roy-Choudhary, a Chrome product manager, to say Flipkart is the first to take advantage of all the new tools, adding Google hopes other websites will follow suit. According to sources in the company, Flipkart’s tech team worked with Chrome and Opera to come up with the recent launch and is currently working with Firefox as well. Snapdeal goes a step ahead of Flipkart as Chandrasekaran claims that Snap-lite will be available on all major browsers. The Lite version of the Snapdeal browser is available on the footer of the Snapdeal webpage and once you visit the lite version, you will be redirected to it by default every-time you log in through your phone.